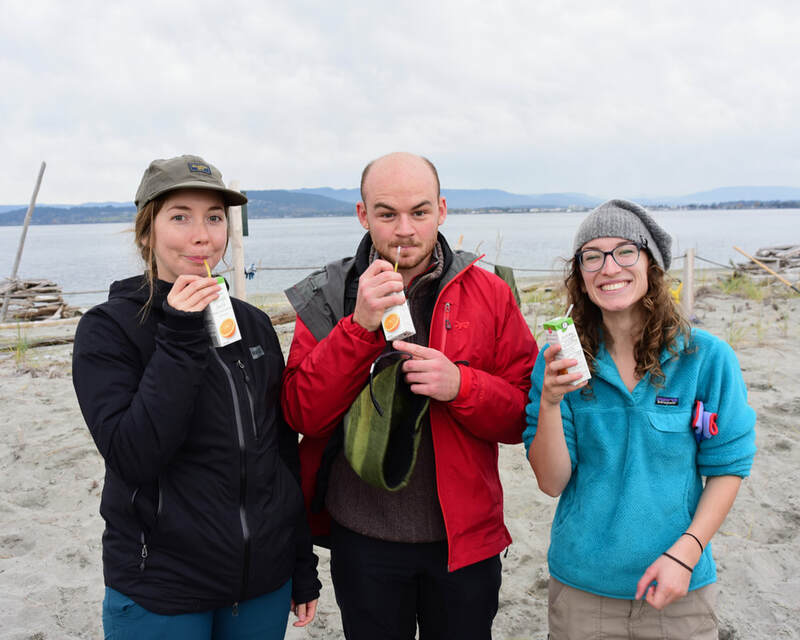 Biodiversity and Conservation: ES470 will again be taught at the Hakai Beach Institute. The course runs from 5 - 27 June, 2014. More information can be found on the course poster here, and at the course website here. Deadline for applications is January 31st. Contact Brian for more info. 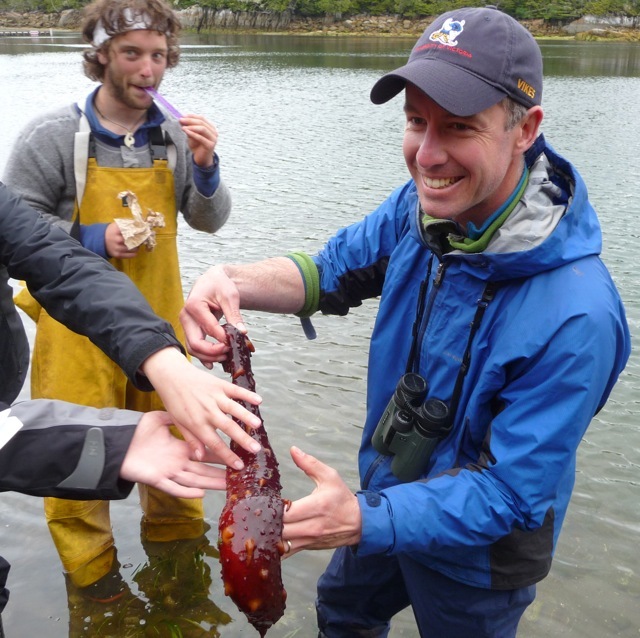 This course took place at the Hakai Beach Institute on Calvert Island, Central Coast BC.